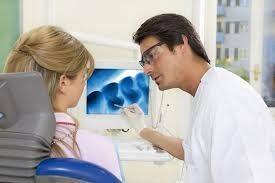 Our Melbourne dentists are exceptionally skilled, caring and compassionate. Our practice lounge and treatment studios have been designed and furnished to deliver a warm, inviting atmosphere, ensuring your dental care experience is relaxing, comfortable and enjoyable. 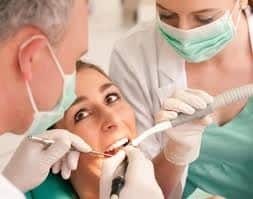 When it comes to finding a dentist in Melbourne, would you like a Melbourne dentist that provides the highest quality treatments with meticulous attention to detail? 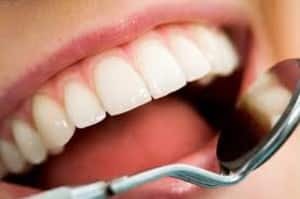 Personalised dental care, delivered in the friendliest and attentive manner is our ultimate goal. 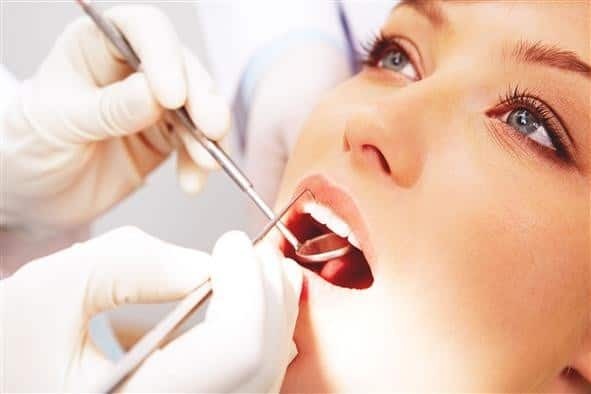 From the moment you enter our Melbourne Dentist Clinic, through every phase of your appointment, our team will ensure you are offered the highest level of courtesy and professionalism. Found this place on Google because I needed a filling and also because it was open on weekends. No one likes to go to the dentist but the dentists here are REALLY nice and friendly. Went in for the third time today and had the same dentist from the first time I went in. She gave me a lot of advice and explained all the procedures and gave me tips on how to prevent my condition from getting worse. She was very patient in explaining everything and definitely put me at ease. Have had 3 fillings done at three separate occasions now and it hasn't hurt at all. Would definitely recommend to friends and family. Plus, they are open 7 days!